The Mamie Taylor cocktail was the Gin & Tonic of its day. As unknown as it is today, at the beginning of the 20th century it was – briefly - the most widely drunk and popular cocktail in the USA. For the modern reader, the Mamie Taylor recipe resembles that of a Moscow Mule made with whisky. This is true, although it predates the Moscow Mule by about 65 years. It is the perfect long, refreshing drink for a summer’s day – simple enough to rustle up at a moment’s notice should guests drop round unannounced. In the below recipe, the spice of the ginger, the sharpness of the citrus and the rich boldness of Great King Street Artist’s Blend act in perfect balance. Try this for summer barbecues, garden parties or as a refreshing pre-dinner aperitif. Pour lime juice into a glass full of ice. Add whisky and top with good quality, spicy ginger beer. 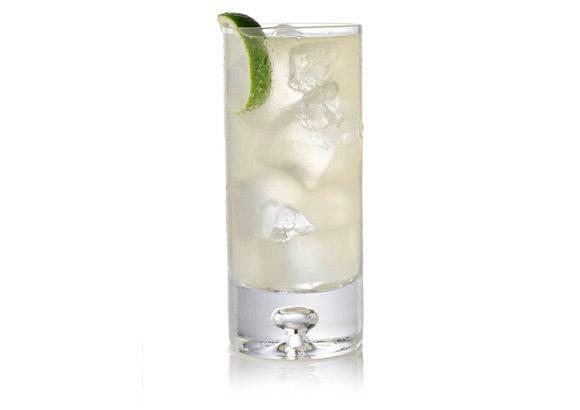 Stir briefly and garnish with a zest of lime.